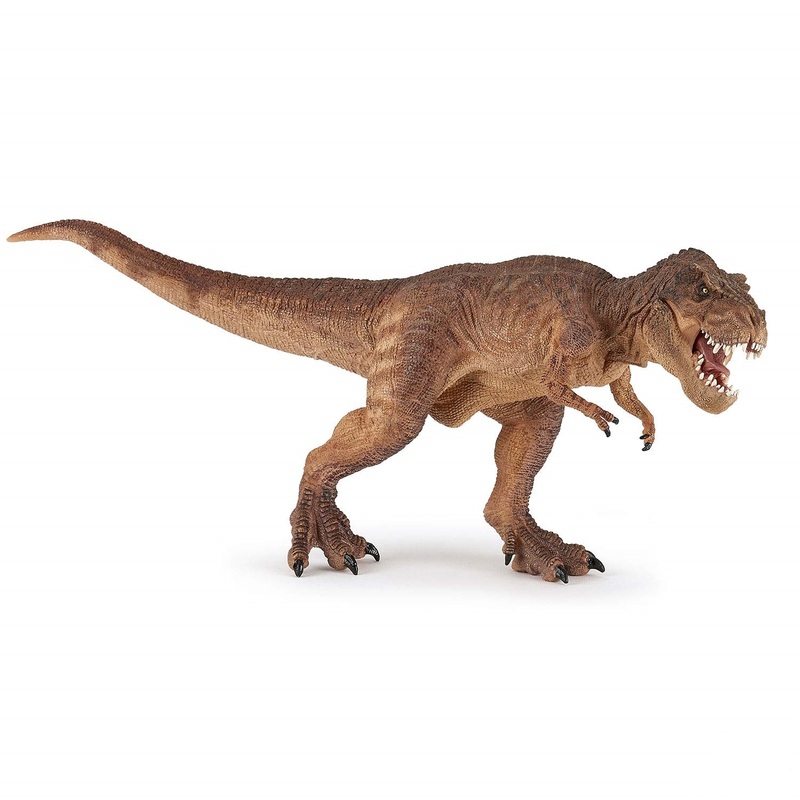 Okay… this is tough… Schleich has it’s new T.rex, Papo had it’s Old School T.rex (standing upright), and now Papo ups the ante with this beauty Perfectly balanced and wonderfully detailed – including the moveable jaw – this one if going to be tough to top. This baby is 13 inches long! 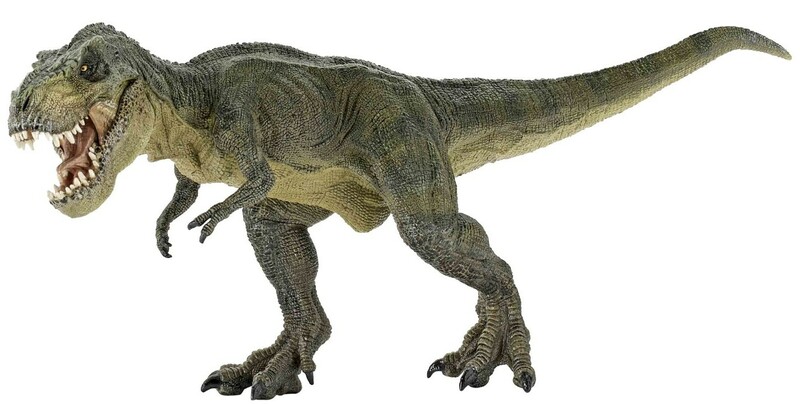 Tags: collectibles, running, figure, Model, Papo.